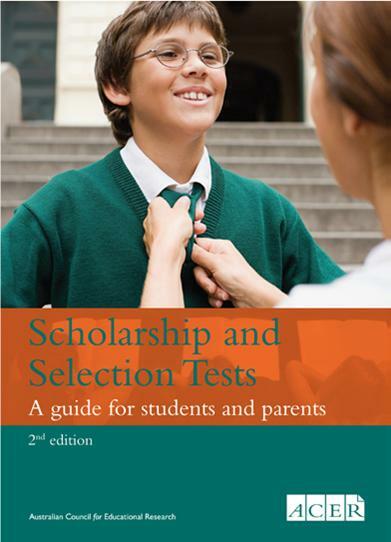 Scholarship and Selection Tests: A guide for parents and students (2nd Edition) aim to identify the very best students for elite schools and accelerated learning programs. Many outstanding students sit these tests, but there are relatively few scholarship and select-entry places offered. To be of any use, scholarship and selection tests must identify very small differences in the academic performance of very high-achieving students. The tests are demanding and the process can be very competitive. As a result, preparing, applying and sitting for a scholarship or selection test can be a challenging process for students and parents — but this experience can also provide an opportunity for students to develop their academic skills and abilities in valuable ways. Scholarship and Selection Tests aims to help students and parents to better understand scholarship and selection tests, so that students can develop their full potential and parents can support their children do their best when it counts. Case studies and insights from participating schools. Guidance on how to manage expectations and better understand results. 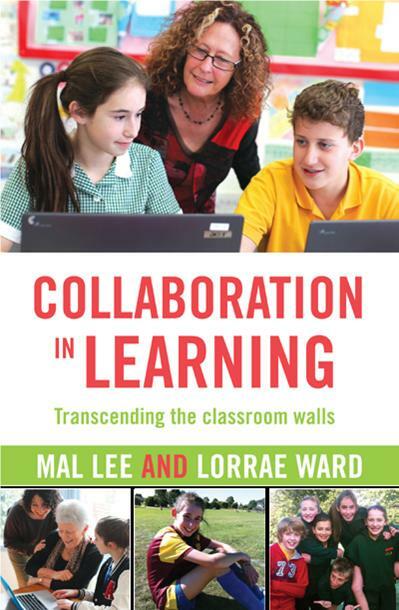 In Collaboration in Learning, Mal Lee and Lorrae Ward put paid to a bygone era when schools operated within a paper-based, siloed, educational paradigm, with the classroom at centre stage. In its place is a new mode of teaching, one in which there is no bound between schools, teachers, students, parents and the wider community. And while the single most important denominator in this revolutionary shift is technology, this book is about far more. For the first time, we have a resource that dissects what actually happens when the use of the digital is normalised; when every teacher in a school employs the digital as a natural part of their daily regime. With case study exemplars from a diverse range of schools from Australia, New Zealand, the United Kingdom and the United States, the emerging trend is one of authentic, enquiry-based learning. In this networked era, there exists an enhanced awareness and deeper appreciation of the learning that occurs in all aspects of a student’s life, twenty four hours a day, seven days a week - and of the value of that learning in a formal educational context and beyond. The results are a greater personalisation of learning, a richer school-based environment and greater collaboration between home and school. The benefits for teachers, students, parents and communities - learners one and all - can be said to transcend the classroom walls, and are as enduring as they are profound. It is expected that, in today’s primary schools, all children will participate in regular, safe, fun and engaging movement and physical activity, as part of the national curriculum. And it goes without saying that primary school teachers are ideally placed to provide these learning experiences. Despite the mandate however, many teachers have had limited training in the area of Physical Education, and therefore may lack both confidence and specific expertise. 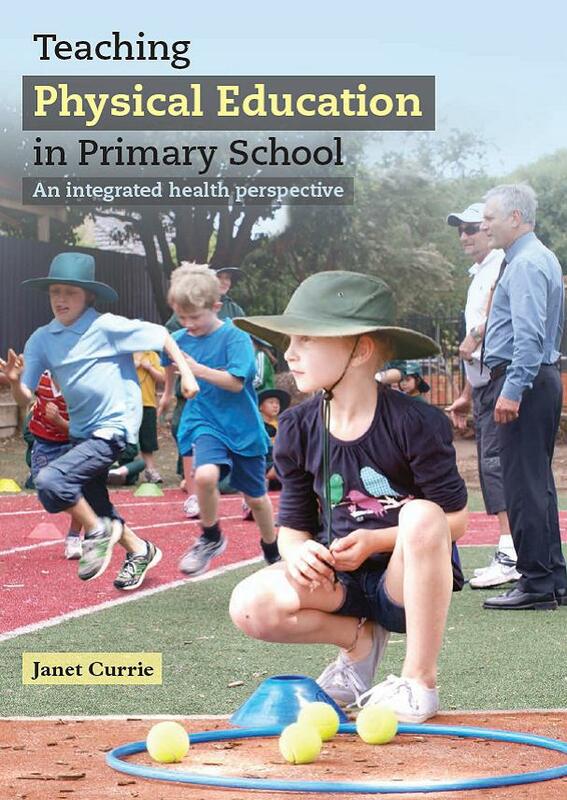 Focusing on each student’s strengths and taking a holistic approach to overall fitness and health, this book reflects current knowledge that a physically active child is also likely to be a more engaged learner. Teaching Physical Education in Primary School is therefore an essential resource for all teachers, whatever their level of experience, who are concerned with the active engagement of primary school students in physical education. In his latest educational exposé, internationally acclaimed author and scholar, Professor David Hopkins, places established and emerging ideas about effective school and system improvement under scrutiny. 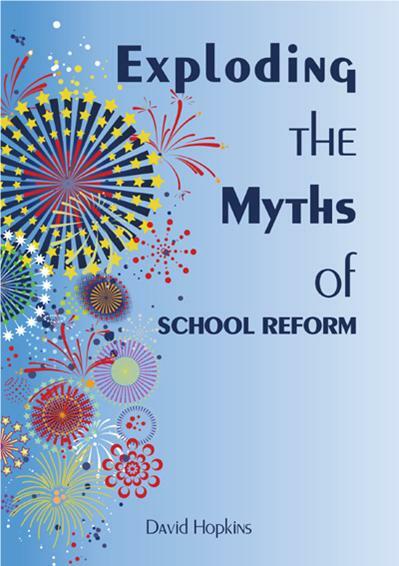 Exploding the Myths of School Reform confronts real-world challenges and perspectives from research, policy and practice, and draws on international benchmarking studies to support its objectives and claims. With each of ten chapters addressing a perceptible fallacy - such as the myths that poverty determines performance, that achievement cannot be achieved at scale, that innovation and networking always add value and that it is curriculum rather than learning that counts - this groundbreaking manifesto is set to provoke and persuade. Through its carefully structured narrative highlighting areas of universal concern, the book presents a compelling approach to school reform, designed to not only enhance academic performance, but the potential for students to learn. Teachers, school leaders, directors, policy makers and researchers - educationalists from across the board - will find the instructive frameworks and ‘codas’ for systemic change at all levels disarmingly simple to understand and apply. The same values and strategies that uphold social equity are shown to also promote quality in teaching, strong system leadership, regional capacity building and whole school design. Replete with explanatory diagrams, Exploding the Myths of School Reform contributes with depth and precision to the contemporary debate about the direction of schools and school systems, the possibilities and issues most likely to be encountered by leaders today and tomorrow and the means to instigate authentic and lasting reform. Young People: Cross-cultural views and futures is designed to highlight student voices from multiple perspectives and diverse socio-cultural contexts. Young people have lived all their lives with personal connectivity. Their mobile digital devices provide a steady stream of information anytime and anyplace. The result is that young people today offer a unique perspective on global issues. Margaret Robertson and Sirpa Tani bring together case studies from researchers, teachers and students on every continent. Students in Australia, Singapore, Taiwan, Chile, Colombia, the United States, Kenya, the United Kingdom, the Netherlands and Finland reveal overlapping interests related to the future of our planet including: the environment, health and wellbeing, their families, education, and jobs. The final chapter reflects on these findings and explores how the behaviours, essential values and beliefs of young people are being modified. The authors conclude with suggestions related to how students voices can add to the quality of educational decision-making for the future. Adolescent mental health is a perennial concern. Parents, teachers, youth counsellors, social workers, psychologists and other professionals are all working to find ways to support young people in their quest to develop self-confidence, a positive outlook and strong mental health. In Emotional Literacy for Adolescent Mental Health, Dr Patricia Sherwood recognises that traditional talk therapy may not always be the best approach. Adolescence is defined as a time when personal privacy is important and verbal communication is often confined to peers in whom young people feel they can trust. 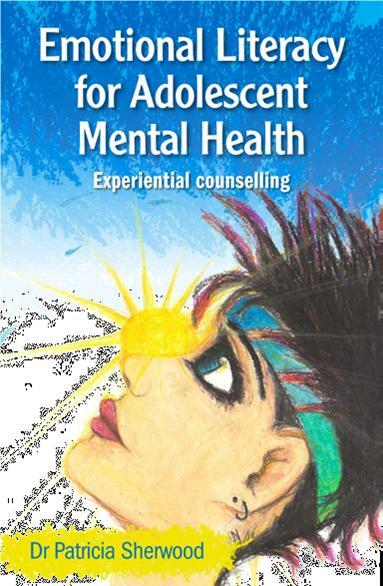 This groundbreaking book therefore offers a diversity of non-verbal experiential exercises, skills and interventions for working with adolescents who may be facing particular challenges at a complex time in their lives. The activities are drawn from the artistic therapies, including drama and movement, clay therapy, and sand play as well as meditation, nature-based and animal-assisted therapies. These practical methodologies and approaches are shown to be beneficial when addressing a range of adolescent mental health conditions such as low self-esteem, self-judgement, anxiety, depression, anger, addiction, self-harm, psychosis and despair. 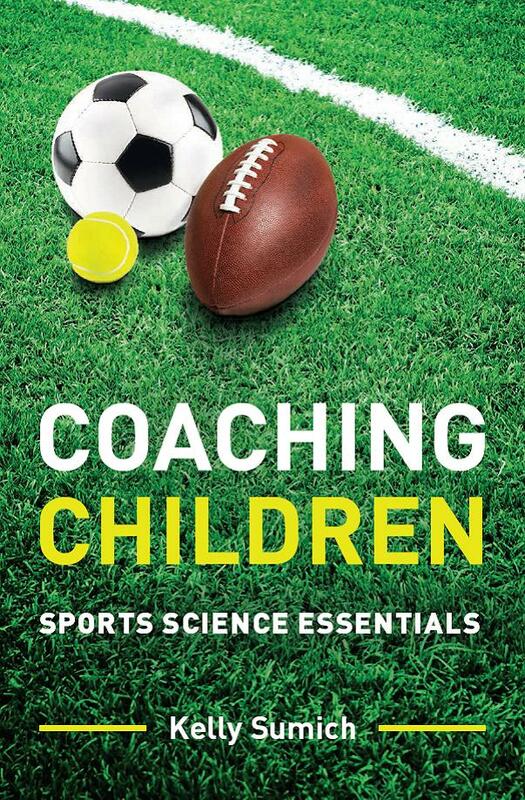 Coaching Children: Sports science essentials is the first book in Australia specifically aimed at helping community coaches and fitness professionals design safe and effective training programs for children. As obesity rates soar and levels of physical activity decline, this timely resource provides guidance for enhancing children’s engagement in sport, developing their motor skills and managing performance anxiety. It provides straightforward research-based advice on nutrition, and explains in clear terms, how to tailor exercise to address children’s social, physical and psychological needs. • At what age should children specialise in a particular sport? • Do sports drinks enhance children’s performance? • Should children do weight training? • How often should children train? Focusing on effective communication strategies with children and their parents as well, each chapter includes a list of insightful reflection questions. Coaches are encouraged to consider their technique, style and approach, applying scientific knowledge to motivate children in all aspects of training and competing in sport. In the 20th century, school was the place you went to learn; in the 21st century, because of digital technologies, children learn things at home which they don’t or aren’t allowed to at school. This makes the relationship between school, home and the community even more important than previously. Schools need to recognise this and use it to advantage. Schools, educational leaders and bureaucrats need to overcome their fear of digital technologies and embrace the challenge and opportunities. This book is the first major work which defines and explores the concept of the Networked School Community and details the challenges and opportunities of its implementation from the perspective of the system, the school, the teacher, the student, the home, and the parent. 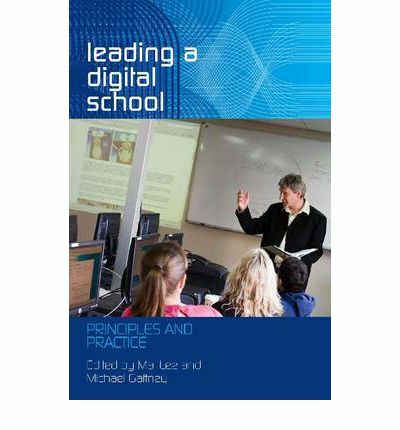 This important book informs educational leaders about current developments in the use of digital technologies and presents a number of case studies demonstrating their value and complexity. It encourages leaders to engage in the process of successful change for their own school community by providing guidelines and advice drawn from emerging research. Leading a Digital School is a rich source of information and advice about joining the new 'education revolution'. It shows clearly and concisely how schools can integrate digital technologies creatively and wisely in order to enliven teaching and support student learning. In 2010 Professor Sir Mason Durie oversaw the creation of the Te Manu Ao Academy at Massey University, designed to advance Māori academic leadership. In partnership with Ngā Pae o te Māramatanga, the course looked to develop participants' thinking around effective leadership principles, values and ideas. 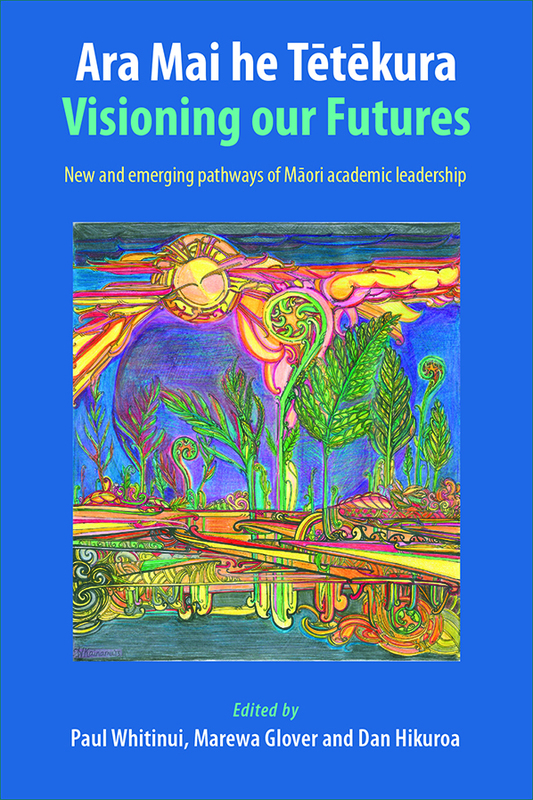 This book grew from that programme, in response to the need to create the space for new and emerging Māori academic leaders to speak openly about what leadership means both personally and professionally.